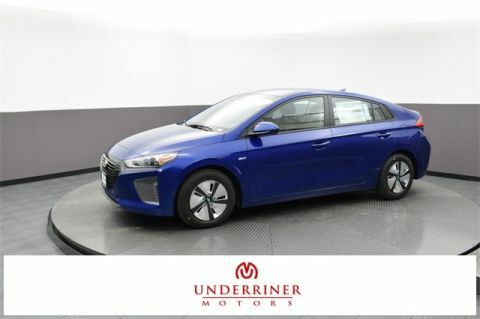 If you’re shopping for great mpg ratings and a just-the-right-size cabin, you can’t do much better than a Hyundai compact car. 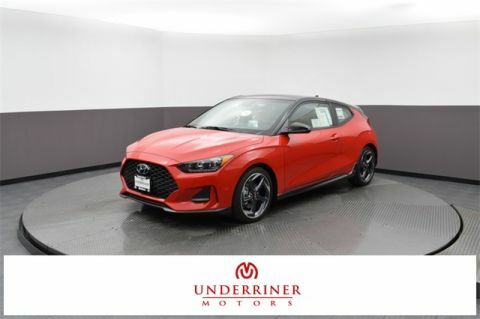 Lightweight and easy to handle, the Accent, Elantra GT, and Veloster offer the comfort and capability you want for an economical price. 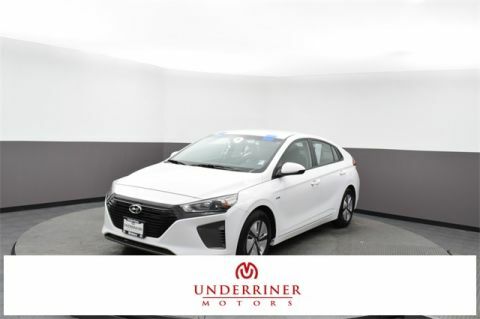 Check out our inventory below, then schedule your test drive at Underriner Hyundai in just a few clicks! 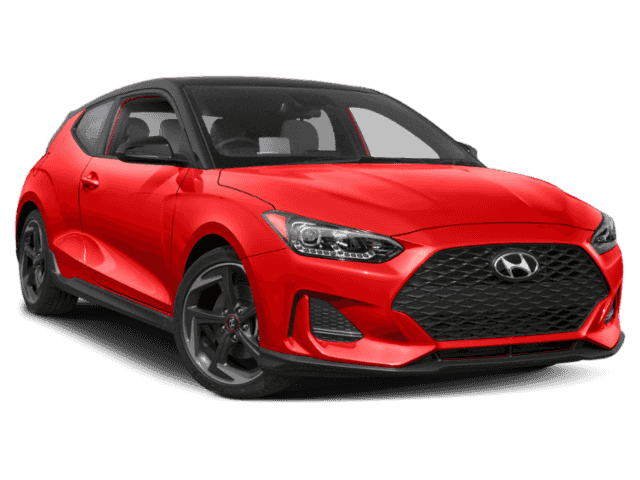 What Do Hyundai Compact Cars Offer? 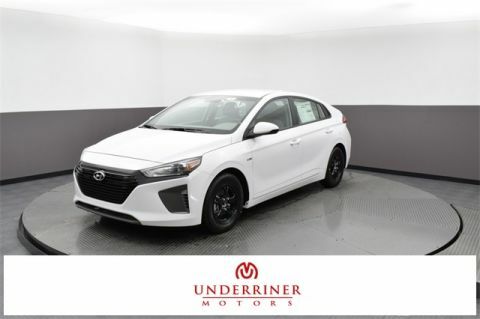 Elantra GT—has a total interior volume of 121.4 cubic feet and comes standard with Apple CarPlay/Android Auto. 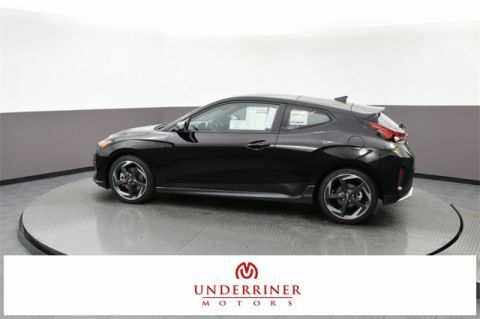 Accent—offers a passenger volume of 90.2 cubic feet, as well as a standard 5-inch touchscreen and remote keyless entry. 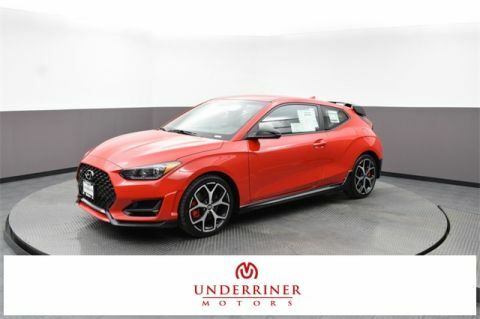 Veloster—provides up to 34.7 cubic feet of space with the rear seats down, and includes a standard 7-inch touchscreen with a rearview camera. 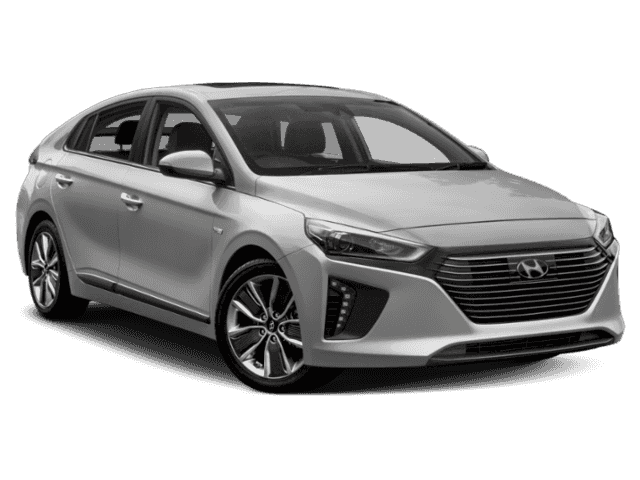 To learn more about our Hyundai compact cars, or if you’re shopping for a slightly larger Hyundai compact SUV, contact us at (406) 255-2365. We’re here to answer your questions and help you apply for financing Monday through Saturday!